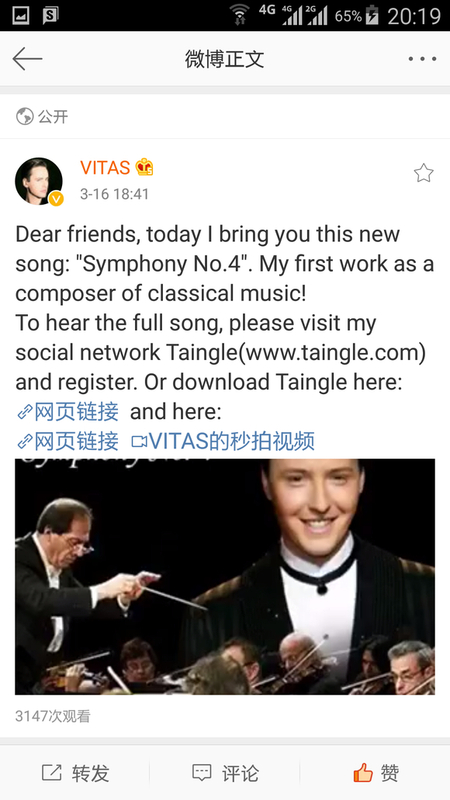 Friends, today we present to you a new song from Vitas, "Symphony No.4". 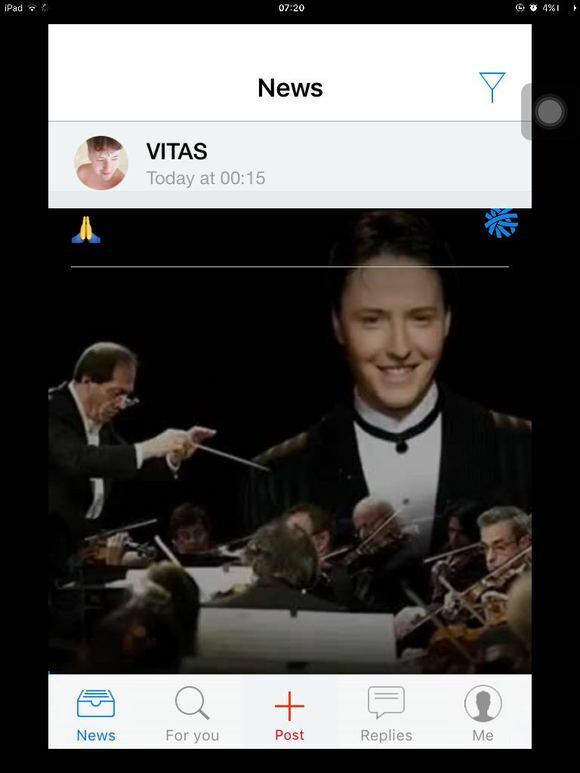 This is Vitas' first written work as a composer of classical music! 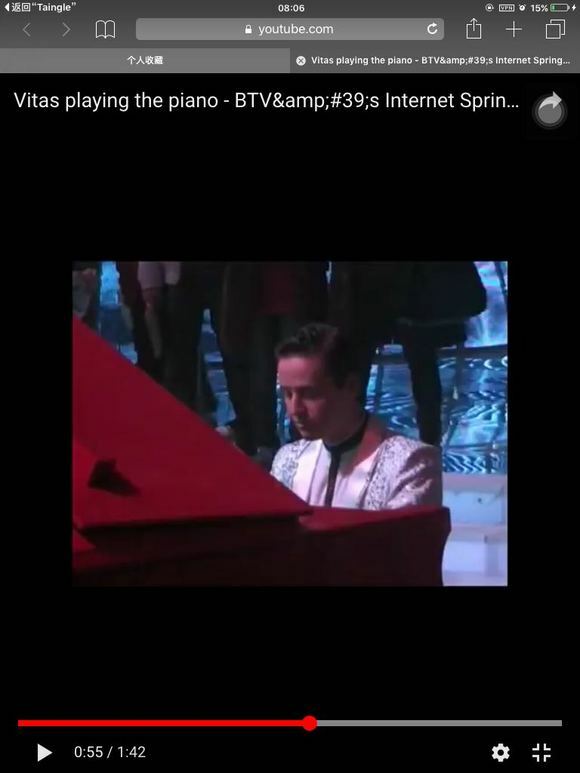 To hear the full song, visit Vitas' social network Taingle. 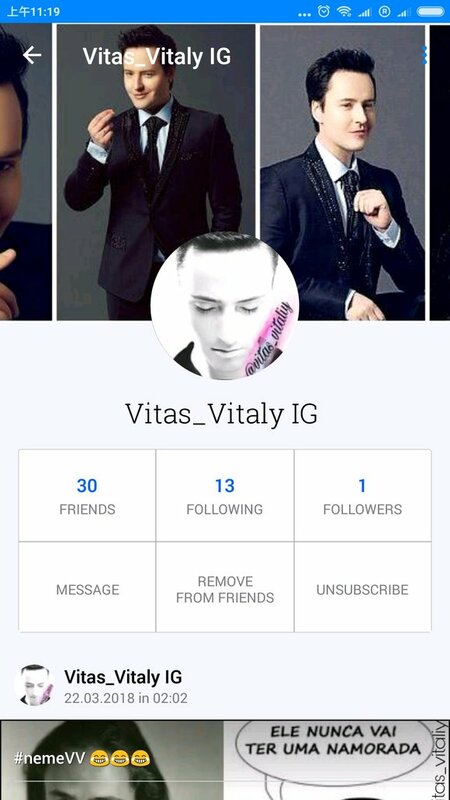 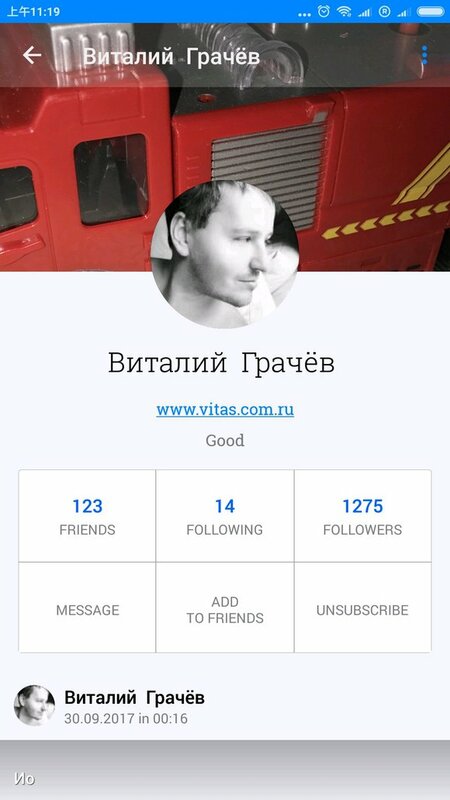 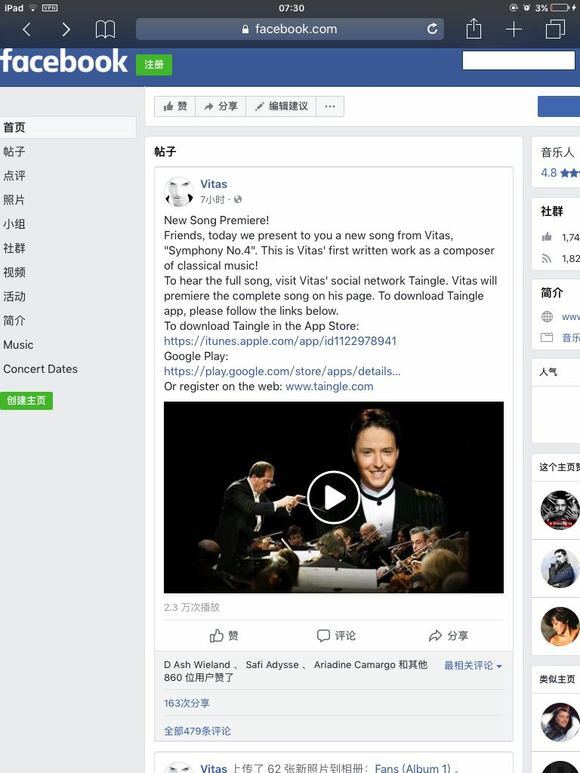 Vitas will premiere the complete song on his page. 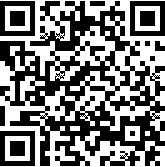 To download Taingle app, please follow the links below.